Who would in his right mind buy another digicam even before the first he bought had not celebrated a birthday. I did. * It is a combo and acts like a Camcorder too taking wonderful movies (not the crappy ones like the other digicams). It has stereo sound recorded for movies. 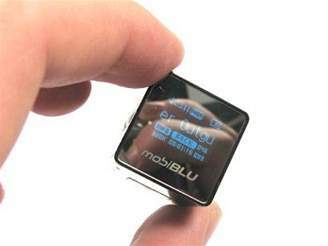 Captures them in 30 frames per second (fluid) and you can use the 12x Zoom in movies with Stabilization. It even has wind noise reducer. Cool !! 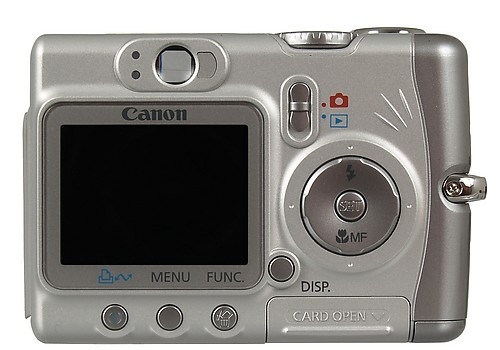 My hunt for a good digital camera started way long back when Canon were having A75 models. I think that should be in 2004. 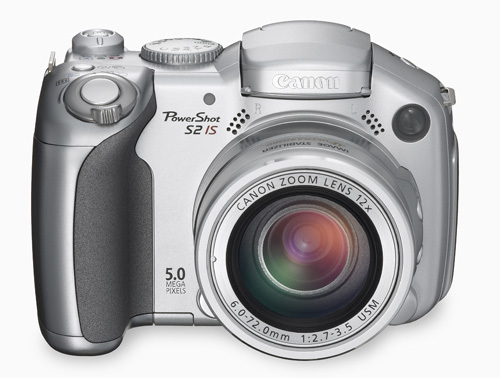 I fell for Canon Powershot S1 IS, a model with 10x Optical Zoom and some great features, but since it was way too costly (was retailing for 40k in India) it was out of my reach and I settled for the entry level A series. Even then I could not make myself believe that it is worth buying a Camera for over 10k. I was waiting for my friend to travel to US to get the same. But unfortunately it did not work out and I was not going to wait any longer. My wife also encouraged me to go ahead and get it. So finally on a rainy day I went to GK Vale in Jaynagar to get the camera that I was longing for years. 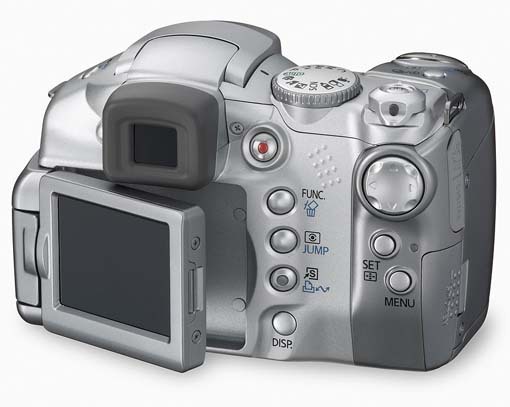 It is still with me and is truly a wonderful camera and Canon have not let their A series down. They keep improving it. * They are powered by 2 AA rechargeable batteries which last long, are easily replaceable and cost far less than propertary batteries. * They give nicely exposed photos. 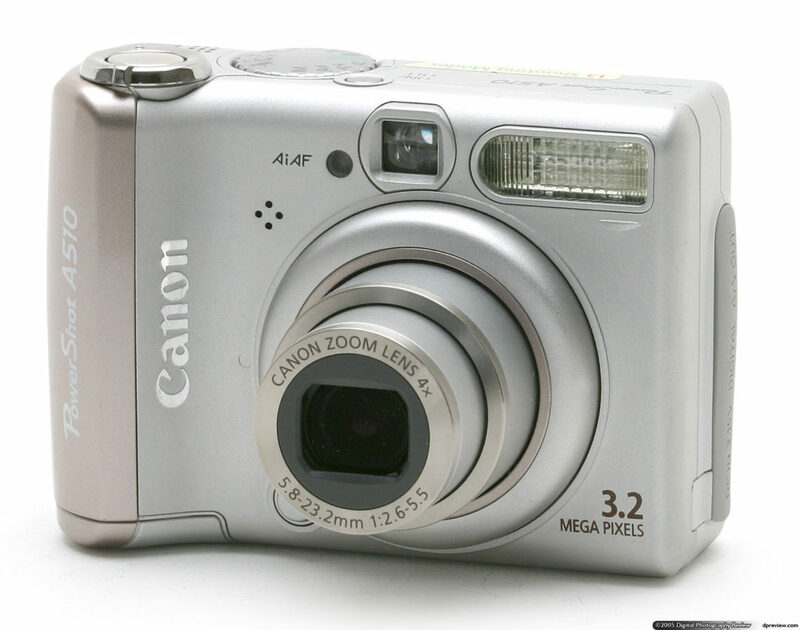 I would highly recommend a Canon A series camera as your first digicam. As usual I put in a lot of research for MP3 Players and since I was going to gift it to my wife, I paid a bit more attention to aesthetics as well. iPod was the obvious choice, but somehow I have started hating people promoting too much of Proprietary software/hardware like Sony and Apple and moreover the iPod was becoming a Cult for MP3 players and its dependency on iTunes will drive my wife mad. 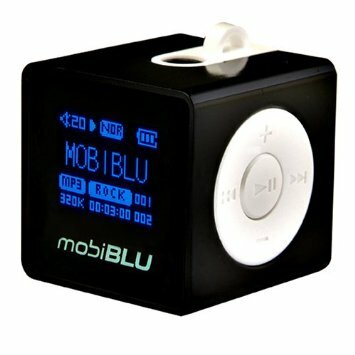 So my search became tedious until I found the Cube from Mobiblu. My first impression was ‘How did they manage?’. It was so small and with so much of functionality. * It has a great audio quality, comparable to iPod. Anyone not reading my film posts for the first time, knows that they are not in chronological order, but in the order that I get to see them. I was so impressed by ‘Notting Hill’ that I am writing about it even though the movie is as old as 1999. The movie is a romantic comedy, both in equal proportions. Speaking of romance, it is so gently yet so deeply involved, so captivating, so emotional that it falls in the all time favorites for romantic films. Julia Roberts is at her best. Well she always is in so many other films as well. Excellent actor and so very natural. Hugh Grant portrays ‘William Thacker’ (I had to google to find his name as I was not aware) and he is soothingly calm and pleasant but does justice to his role as well. On the comedy front too the film scores very well and is nicely integrated into the script. Songs need a special mention, especially ‘She’ by Elvis is top class. I was so captivated, I present below the video from ‘YouTube’ for your pleasure and also the lyrics if you plan to sing on behalf of someone, someone you love and care a lot. You will enjoy it. Believe me ! !